I'm not sure what the animal was. I'm guessing raccoons or possums. 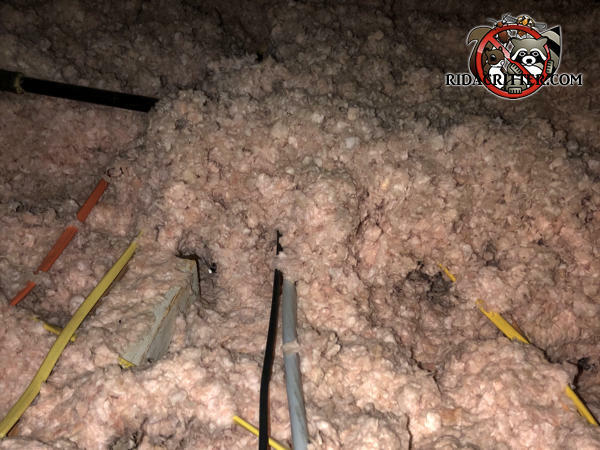 Whatever the case, this insulation will have to be removed and replaced.